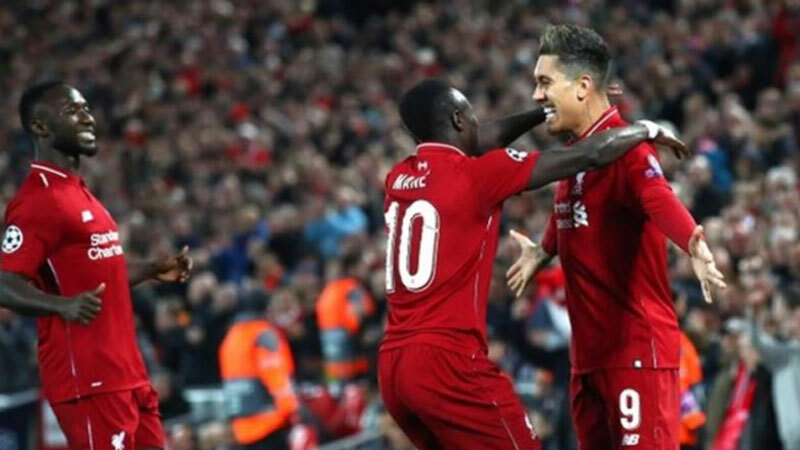 Roberto Firmino then tapped home the second from Trent Alexander-Arnold’s cross after Jordan Henderson’s fine ball from midfield. There was another nervous first-half moment for Liverpool when Alisson tipped away a deflected cross with the ball deflecting on to Alexander-Arnold’s arm. The incident was checked by VAR but the referee awarded a corner rather than a penalty. Mohamed Salah could have been sent off late on for a high tackle with his studs on to Danilo Pereira’s shin but after another VAR review no foul was given.